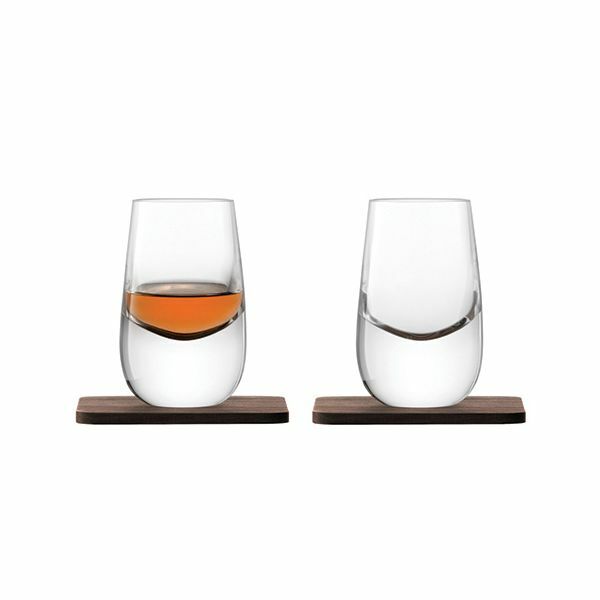 Named after the Scottish region this pair of beautiful hand crafted Islay whisky shot glasses have been expertly mouth blown to shape and feature a heavy weight base. 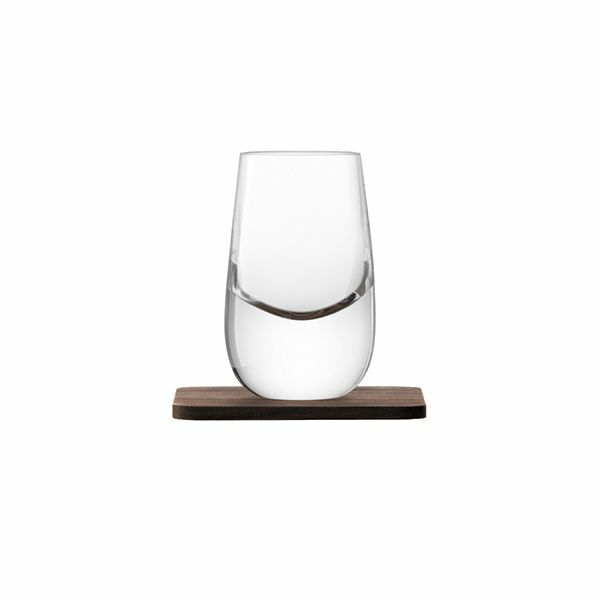 Each glass sits perfectly on the solid walnut coasters which completes the set perfectly. 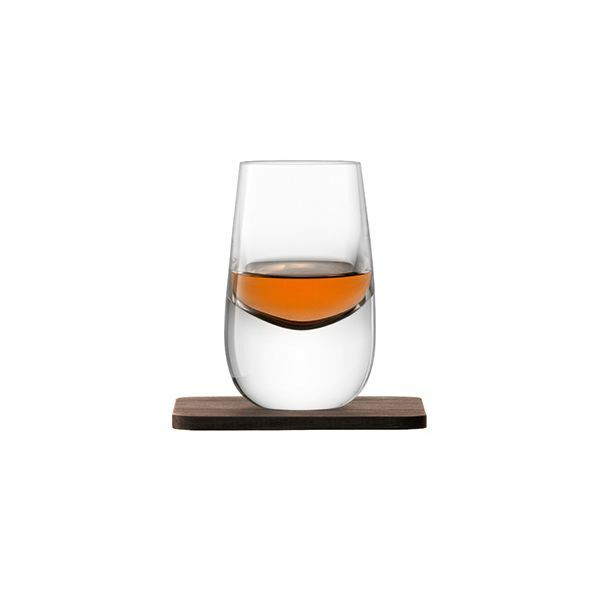 The Islay Shot Glasses are handwash only.